Photography is a wonderful activity that makes for a popular hobby. Starting anything new can be tough, filled with trials and errors. With enough awareness and practice, however, beginner photographers can avoid common mistakes. This is probably one of the easiest but most overlooked parts of photography. Autofocus is great to use when starting out, but the camera can still end up focusing on the wrong part of the picture. To correct this, use the spot autofocus mode. If you are taking portraits, keep the focus on the subject's eyes. 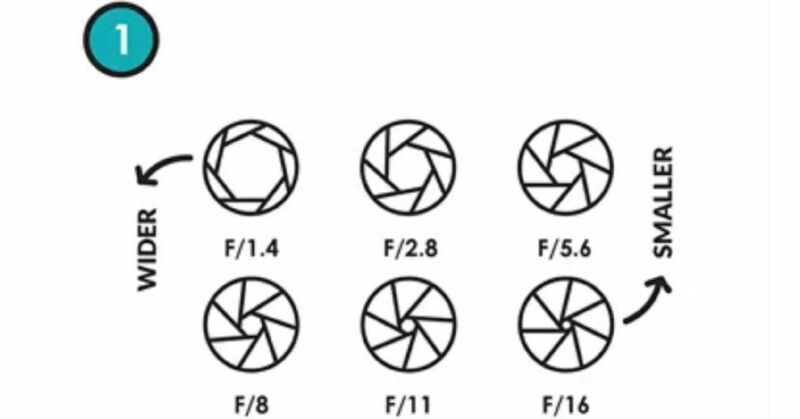 Aperture is one of the many things to consider when starting out with photography. A wide aperture, such as F/1.4 to F/5.6, is ideal for close-ups and portraits. A smaller aperture, such as F/8 to F/16, works well for group shot and landscape photos. Getting the aperture correct will allow the right amount of light through the camera, leading to a wonderful photo. Another common mistake beginning photographers make is producing pictures that are blurry or slightly out of focus. To correct this, use a faster shutter speed. It should be reciprocal to the focal length, such as a 100mm lens with 1/100 of a second shutter speed. Be careful what is behind subjects when you are taking portrait photos outside. You don't want a tree or other long object protruding from the back of an otherwise great portrait shot. Move the viewfinder around until you get a nondistracting background. White balance is how you control which colors come out in the photo. You don't want a photo that is too bright or too dark. Start with auto, which lets the camera automatically set where the ambient light for the photo is coming from. You can also set the white balance to cloudy, flash, daylight and fluorescent. Rule of thirds is effective when coming up with a composition for photos. Many cameras have a setting that can break up the view into thirds so you can select a focal point manually. Experiment with various focal points until you find one that completes the composition. Many beginning photographers can overprocess images in the post-production stage by adding too much focus and saturation. This will create a very unrealistic-looking photo. Start by adding some effects and comparing the result to the original photo so you end up with an enhanced but still realistic image. Always make more than one copy of photos in case one file or source ends up lost or not working. Store at least two copies of photographs in a cloud, on a hard drive or in another safe place. Here are some great tips to keep in mind when taking photos.